Website for the RTÉ TV show. 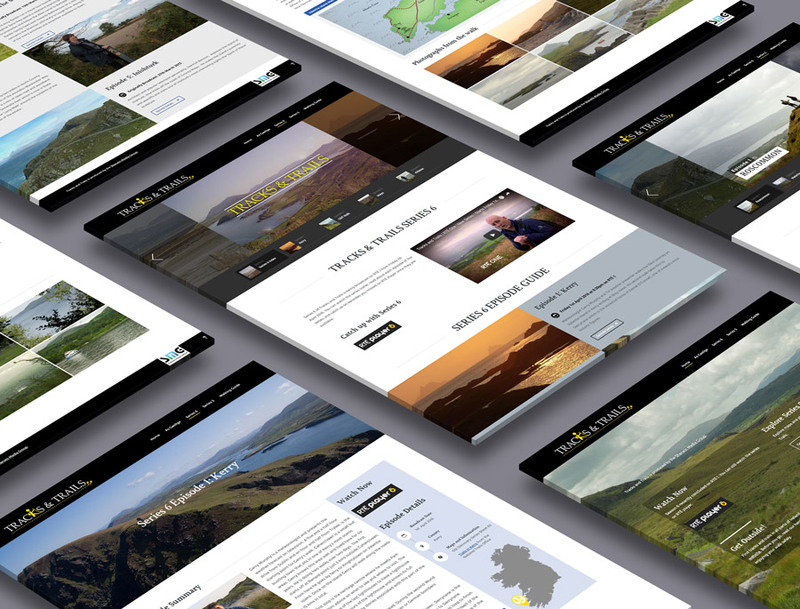 The Sherwin Media Group were looking to develop a companion website to the Tracks and Trails TV show. The website is designed to encourage and enable those interested in exploring the walks shown in the programme to get outside! The website features video clips, photographs, maps and episode summaries, plus a walking safety guide, and links to other walking resources.